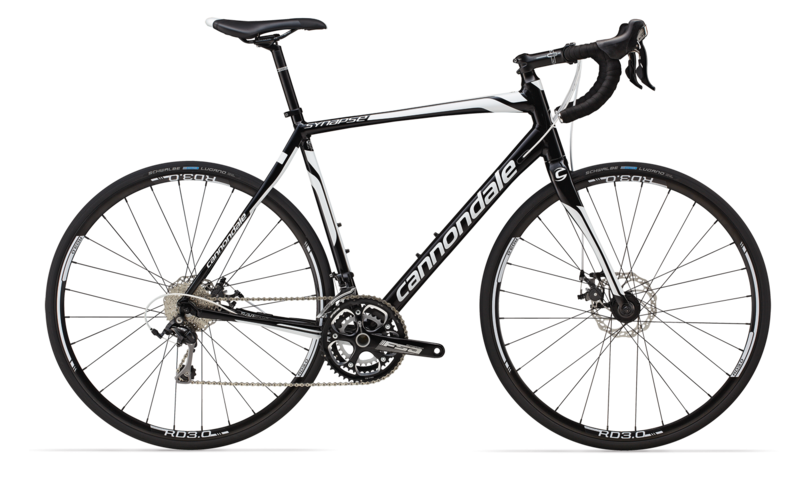 CANNONDALE – Bought from the US and relocated to Canada, Cannondale is now Canada’s biggest bike brand. 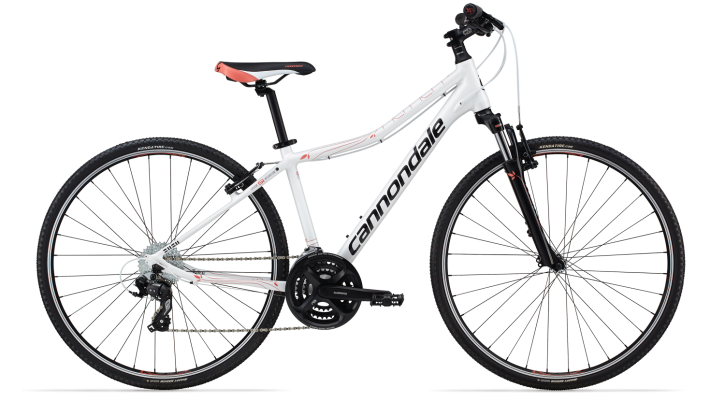 A huge range of bikes to choose from in every cycling discipline. GARNEAU – Louis Garneau was an Olympic cyclist representing Canada in the 1984 games. He started a cycling company 2 years using all his racing knowledge. When his children came to riding their first bikes he realized there was a gap in the market to provide good quality kids bikes. 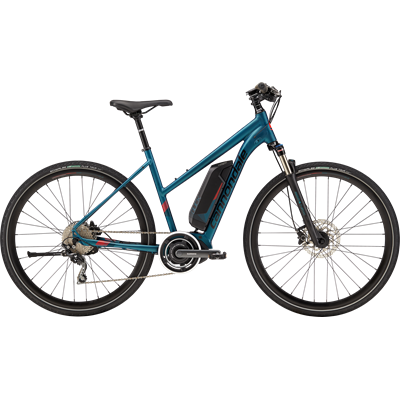 We have over 50 different models of bikes available to test ride today. 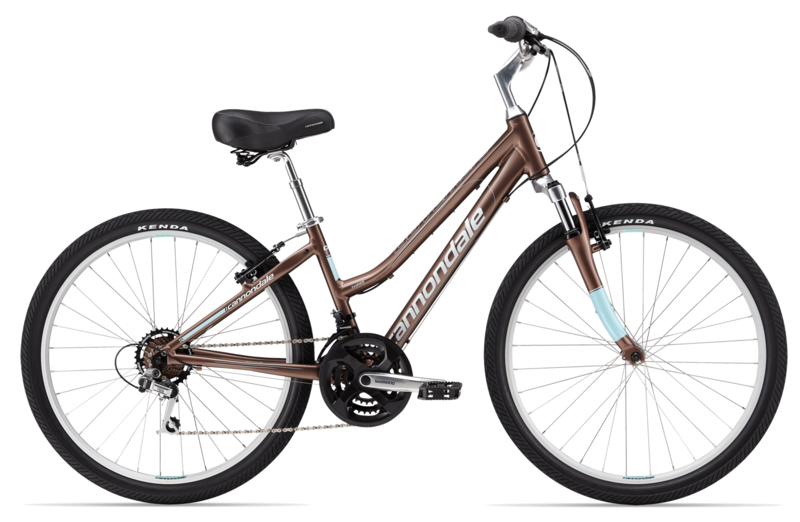 Click on a type of bike to see what’s available.